This site requires cookies to provide all of its shopping features. By using our site you consent to these cookies being placed on your device. High quality, durable, open mouth bag with a fully moulded base and heavy duty nylon construction. Includes a multitude of internal and external pockets to meet all your needs. W x D x H: 500 x 300 x 310mm. Product Length : 19½ "
Hopefully you won't need to return an item, however, if you do, it is our aim to make this as simple as possible. By following the guidance below you can help us to help you when a product is not what you expected, or is faulty. Your statutory rights are not affected by this guidance. DeWalt Round Top Tool Bag 19½" is rated 4.3 out of 5 by 3. Rated 5 out of 5 by Whiskeyhead from Tough well organised bag I have this bag for over a year now and I'm very pleased with it. It's strong,keeps tools well organised and has plenty of storage pockets inside and out. The way the 2 handles clip together for carrying is very useful. I like the divider inside which is adjustable. The padded shoulder strap is useful although I have found the clips that attach it to the bag sometimes come undone. It is a bit bulky but on the flip side it holds plenty of tools which is one of the reasons I bought it. The zips are strong and durable and suited to the bag and have never given me any problems. It is a good quality bag and I would recommend buying it. Rated 4 out of 5 by TheGofer from A tough one I bought this beast about 18 months ago and since then it's seen some action,been dropped out of the van a few times and had plenty drop on it despite this it's protected all that's been inside including 2 drills and chargers,clamps,spirit level etc. The base is tougher than many and water proof. The external flaps on pockets helps keep rain out and tools in. I have often put valuables ie money,credit/debit cards,receipts and keys etc in outer zip pocket to save them falling out of my trousers at awkward angles. The internal divider is rigid yet adjustable. I like the way the handles lock together to make carrying easier and there is a sturdy shoulder strap(well padded). While being neither the lightest or the easiest to manoeuvre up a tight set of stairs(due to its extra width over some bags) it's sturdy build holds everything in place so there's less rummaging around inside when you go to start work. All in all I would definitely recommend this well made bag. Rated 4 out of 5 by rubeyi from Best tool bag in my collection Very functional bag, well made, sturdy. I like the different compartments and the volume it holds.  Sign up for the Screwfix newsletter to receive regular offers. Registration is free and can be cancelled at any time.